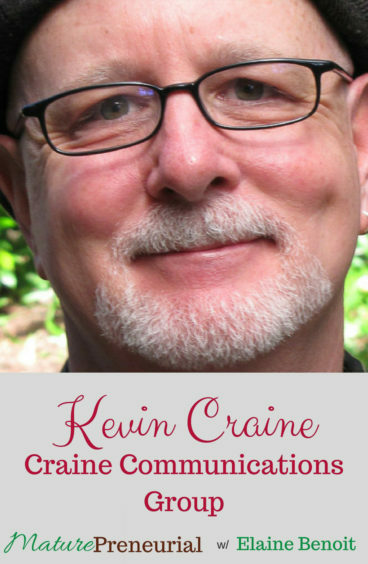 Kevin Craine is the owner and executive director for Craine Communications Group. He has been the written voice for some of North America’s leading companies, creating strategic content for the web, marketing, social media, and more. Kevin’s client list includes many well-known brands like IBM, Kodak and Intel, along with a long list of individuals and start-ups from a wide variety of industries. 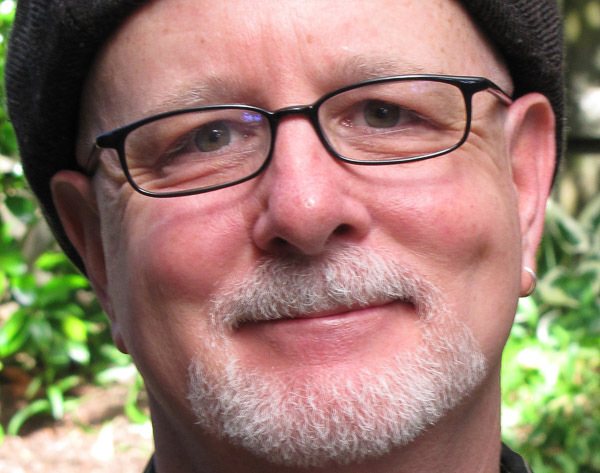 His book, Designing a Document Strategy, has sold in over 30 countries. He was the founding editor of Document magazine and is an internationally recognized expert on document strategy design. He holds an MBA in the Management of Science and Technology as well as a BA in Communications and Marketing. 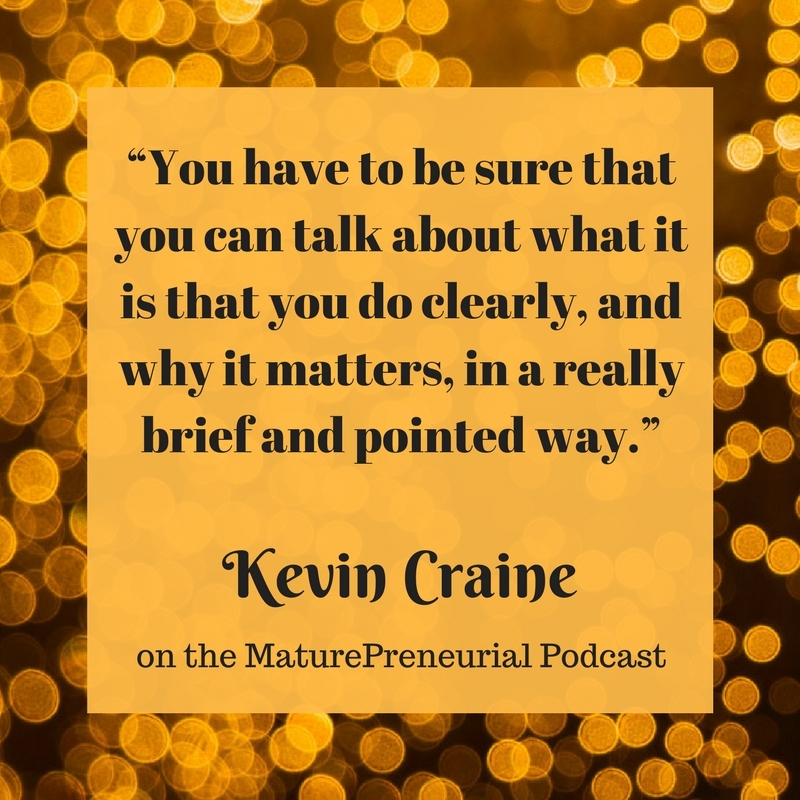 Kevin is also the host and producer for the podcast, Everyday-MBA. He interviews best-selling business authors, innovative thought leaders, and top-shelf executives to bring you success techniques, tips and tricks that they don’t teach you in business school. Whether you are an experienced professional or you’re just starting out, Everyday MBA will help you take your business and your career to the next level. 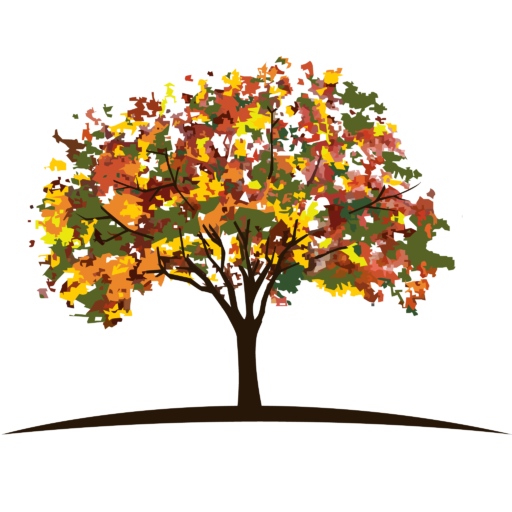 What did you do before you started your entrepreneurial journey? When you started, did you have some successful idea and know you needed to do more of it? Did you freelance while you were still working or after you got laid off? When you first left your job, how long did it take to say, “Okay, I’ve got something here”? Is there anything you wish you had done differently when you first started out? Tell me about your podcast? What about someone having an idea but it’s not the right idea, but it gave them an idea for something else, do you think the moving forward isn’t a mistake since it sparked the other idea?